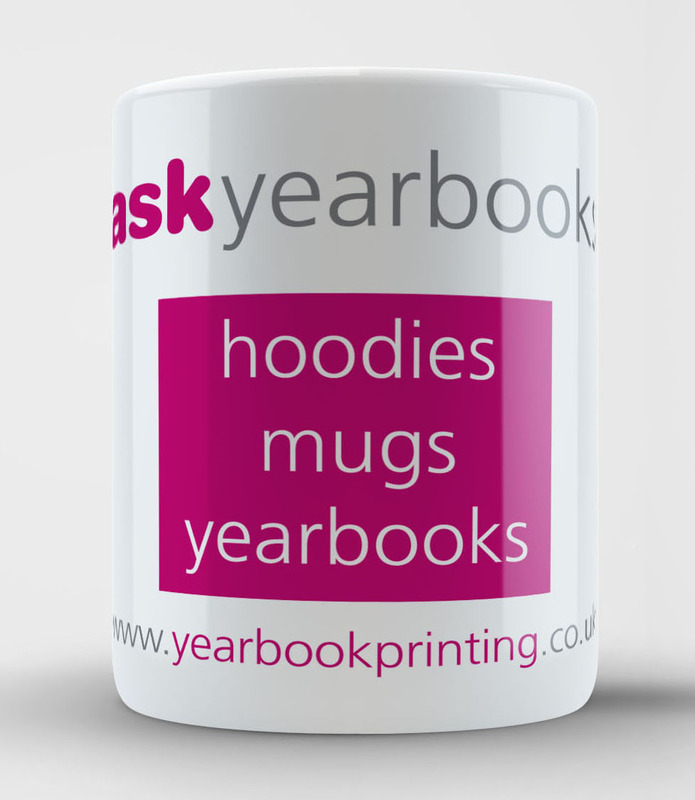 Capture student memories with a premium hardback or softback school leavers yearbook from ASK. We have been providing a high quality yearbook printing service to schools from our family run factory in Suffolk since 2007. Since then we have printed many many thousands of premium yearbooks for primary schools, senior schools, prep schools, public schools, colleges, universities and clubs. 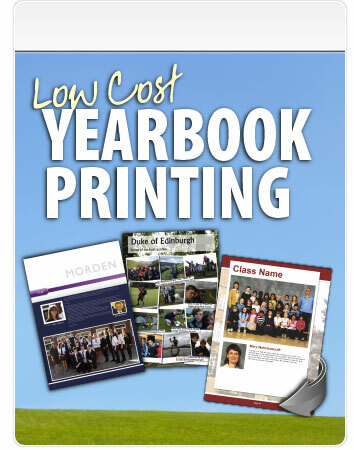 We have school yearbooks to suit all budgets and can print your leavers books A4, B5, A5 or 210mm Square, and supply them Hardback, Softback, Spiral Bound or as a Booklet. Our hardback school yearbooks can be provided leather bound with silver or gold foil blocking. We have fantastic Online School Yearbook Design software on our ASK Creative Design platform where you can build your Yearbook, with 100s of Backgrounds, Clip Art images, Templates and Themes. Request one of our FREE Sample Hardback A4 Yearbooks today which contains useful Yearbook Printing Tips & Advice. This along with our Free online sample layouts and design templates we hope will help provide inspiration for your perfect school yearbook. Once you are ready to create your leavers books please do not hesitate to contact us for any help or advice or to be guided through the process.